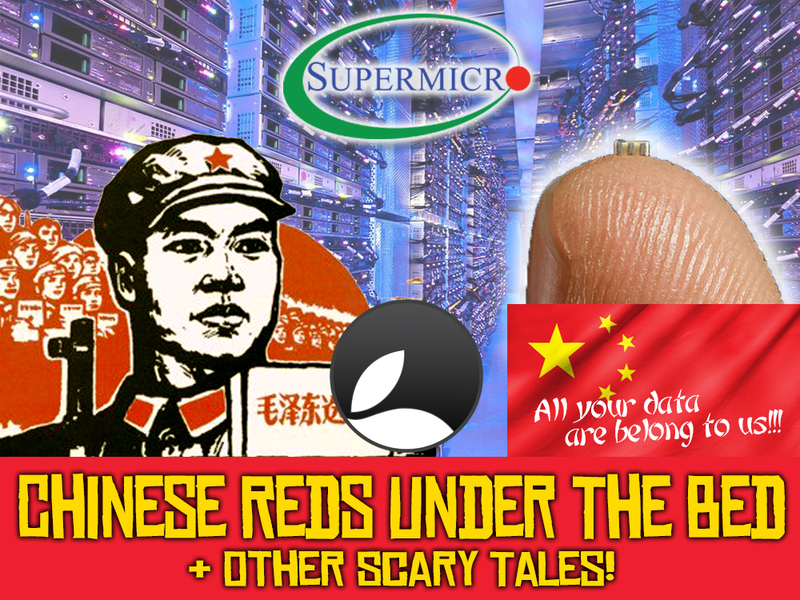 Essential Apple Podcast 107: Chinese Reds Under The Bed & Other Scary Tales! Well that was a week that was (as they say). Indonesia can’t catch a break as the earthquake not only caused a deadly tsunami but set off a volcanic eruption. Haiti was struck with an earthquake and South Korea by a typhoon. As if that wasn’t enough Bloomberg came out with a scary story about a hardware hack that has turned into a massive mystery. Microsoft pulled their Windows 10 update, Simon discovered a big downside to Apple News on Mac and A company’s data containing 212 million contact listings as well as nine billion data points related to companies and organisations wasn’t secured! DONT FORGET THE JOE KISSELL OFFER… 30% any Take Control purchase before November 30th with this link 30% Off or use the code ESSENTIALAPPLE at checkout. Continue reading → Essential Apple Podcast 107: Chinese Reds Under The Bed & Other Scary Tales!